I may know a certain someone that gets way too many kidney stones. With that said, I knew I needed to find something to help push those stones out as quickly as possible. Here's my natural juice remedy. You will most likely have everything you need to make this, in your cabinet already. 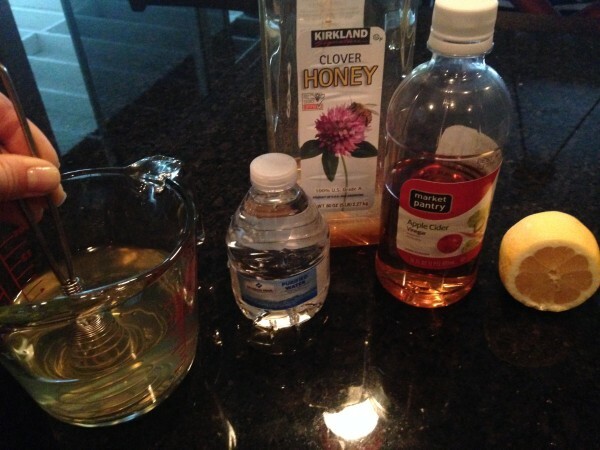 If you or anyone you know gets kidney stones, you should stock these ingredients so you have them on hand when you least expect it (3 A.M.) When all else fails; make this special simple juice. It really does help. 1 squeeze fresh lemon juice about 1 tsp. 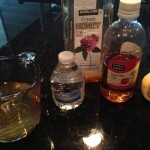 I mix the water, apple cider vinegar, fresh lemon juice, and honey all together until blended. Drink it as fast as you can. It will not taste good but hey, if it pushes the stones out quicker, it will be well worth it. 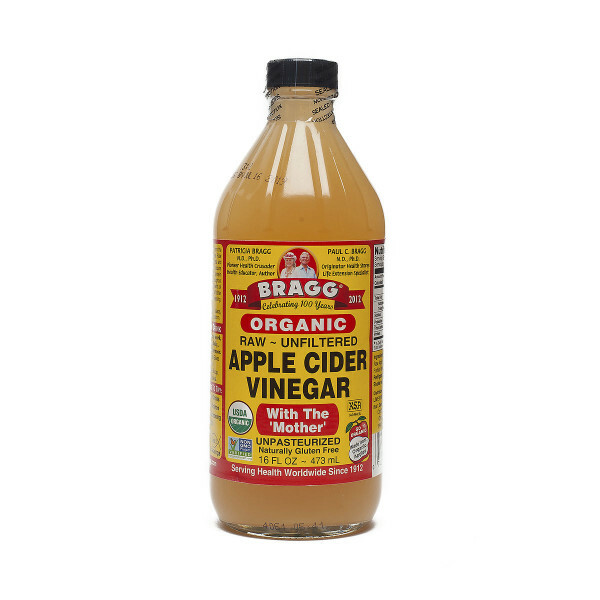 Highly suggested Organic Apple Cider Vinegar.